Many people might think you are weird to put away your children from the public or private schools since you just stay away from the considered normal way to children education. The instant way has been provided, but you create a more difficult way from the point of view of most people. That might make people not confident at all to start homeschooling. The attack from the society is usually very hard. On the other hand, the urge of homeschooling children might have been in the parents' mind long time before you have children. 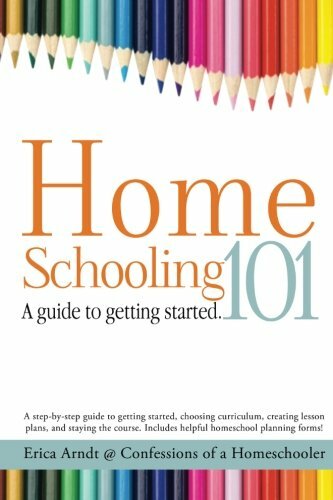 Today I would like to share some tips I collected some tips about how to start homeschooling. I hope that many parents who have already a plan to homeschool their children or any parents who want to refresh their homeschooling can get benefits from the links bellows. I will also share some personal and family consideration about homeschooling our children. Am I a Patient Homeschooling Mom? Every family has a unique ways to start homeschooling their children. Some of them might be similar. 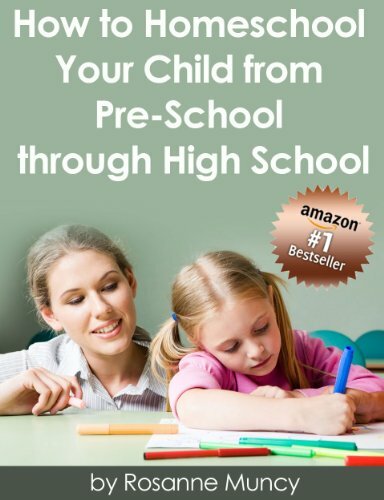 It is great to know how others start homeschooling. The stories can help and encourage us to start homeschooling and we might make our own experience in starting homeschooling our children. Here are some experience of how starting homeschooling. If your children go to the public or private school before started being homeschooled, it is great to do deschooling to make sure both you and your children start homeschooling with fresher mind. Here are some tips on the transition period shifting from the public to homeschooling. Both you and your children might be confused at first and the transition period is very important in this case. Reading what others have done is really helpful. However, it is great also for you to read some homeschooling books. Homeschooling is not legal in all countries in the world yet. There are some countries that still forbid homeschooling and consider that homeschooling is illegal. There are also some countries that still don't have any law regarding homeschooling. However, there are still homeschoolers live although the country still doesn't say if it is legal or illegal. There are also some countries that have already had the law, but it is still confusing. Although the USA has already considered homeschooling is a legal method for children's education, there are different homeschooling laws in each state that homeschoolers need to obey to be included in the exam legally. HSLDA has provided the best resources fo the homeschooling laws in each state in the USA. You need to find out your country's law and regulation resources to make sure you are on the right track, even if you disagree with it. If you belong to other countries, you might check out HSLDA International contact and get the root to your homeschooling laws and communities around. Utah Homeschool Education Association will help you who want to start homeschooling your children at Utah. Ohio Homeschooling Guide & Directory tries to address what you want to know about homeschooling and how to go about it in the state of Ohio. 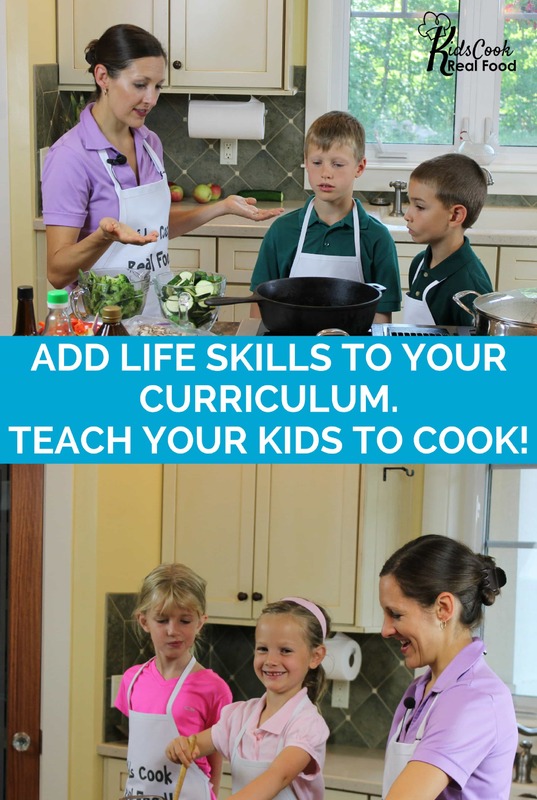 Homeschooling in Florida Link up has more than 50 links about homeschooling in the USA states. 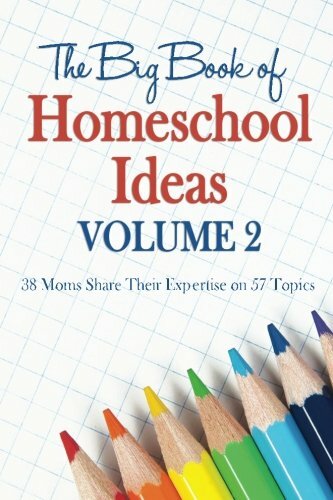 Although many people thinking that homeschooling using textbooks is very rigid and not flexible, some homeschooling family still use the textbooks to help them doing the teaching and learning process. You might need to look up some tips on how to homeschool with the textbooks and some tips on homeschooling with the textbooks. Being classics is not always been old fashioned. Even there are many famous people who use the classical education in the history. Although not everyone feels suitable with the homeschooling method, we still use this methods in some ways since it builds strong foundation for our children. Eclectic method is a combination of some homeschooling methods to apply with children. 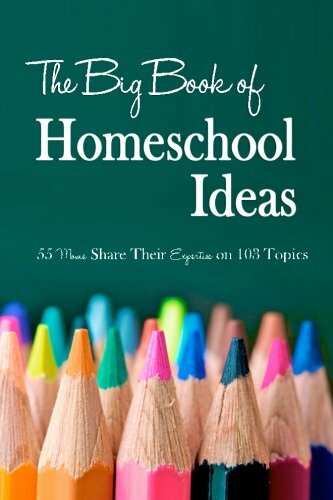 Most of the homeschoolers will put themselves into this group with some tendency to certain method. Unschooling is often seen as the most radical way of homeschooling. Even I think it is the perfect way of learning. Not all homeschoolers understand the essence of unschooling, but it is indeed the most interesting method of homeschooling for me. 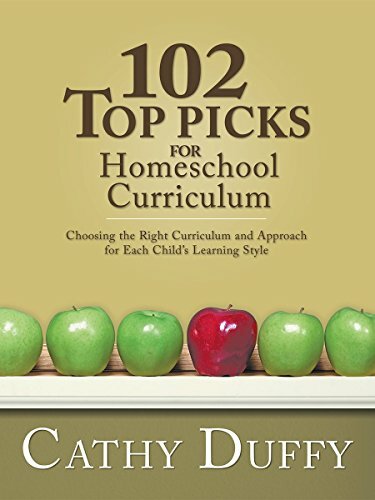 There are a lot of choice of curriculum to homeschool your children in both printed and electronic forms. 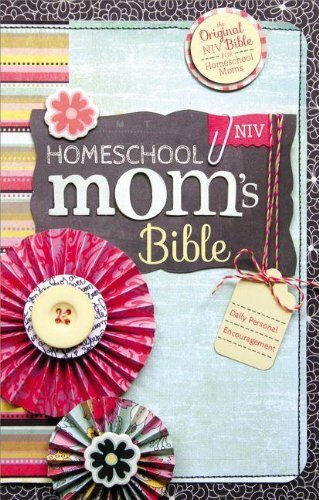 We have some annual homeschooling curriculum sale on May and August. You might be confused which one to choose. Here are some publishers you might need to know before the sale next month. Come back here to get the sale alive. Homeschooling will feel very hard to manage when you don't plan earlier before the academic years are started. 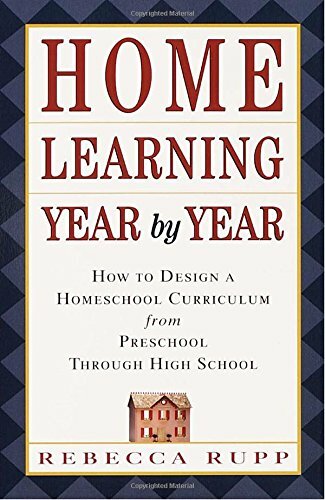 Here are some tips on how to plan the homeschooling years so that you can homeschool your children much easily. Can you imagine how the children spend their time learning at home or outside the common schools? 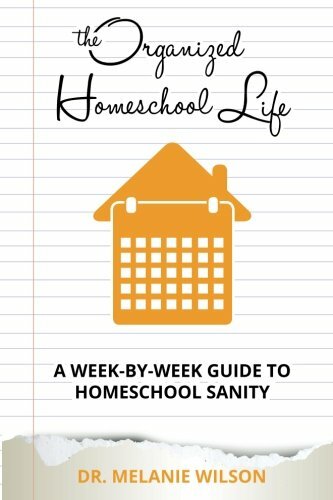 Every family has its own unique schedule for managing the homeschooling time. Here are some tips and experience of some homeschooling families in managing the daily homeschooling time. 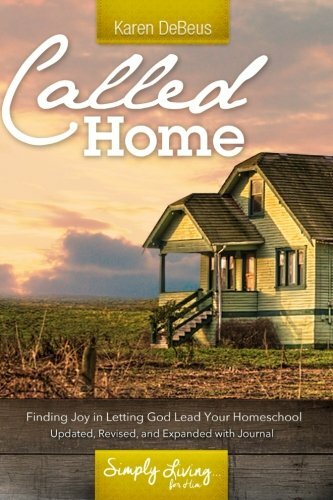 There are many issues new homeschoolers need to know so that they can deal with the issues instead of being hopeless. The main issue is usually about socialization. 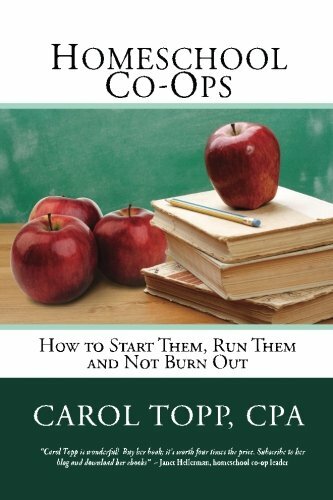 There are also some other several issues that might result in burning out. We cannot live a lone as a homeschooler. At least we have to have some virtual relationship with other homeschoolers to encourage and support each other. Without any support, it is hard to survive. In addition, being involved in the society and community will educate the society about homeschooling existance. 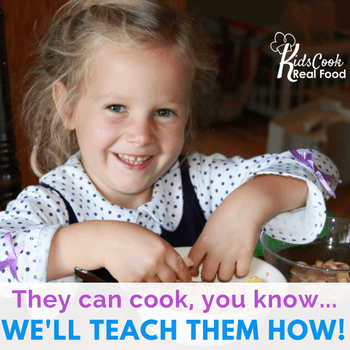 Homeschool Co Op: What, Why, and How? 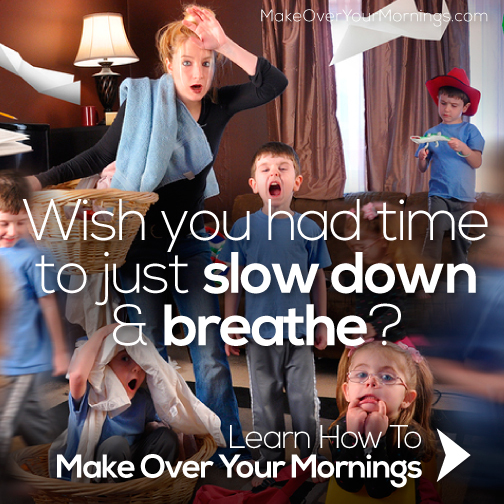 Thanks for including my 31 days of Time Management Tips for the Homeschooling WAHM. I am going to homeschool my daughter come September instead of sending her back to the public school here. She isn’t challenged at all and I find the educational system in lacking. As someone that likes to be prepared ahead of time for everything this post is quite helpful (except I’m in Canada). Wow! Yes, this list would have been super helpful back in the day!